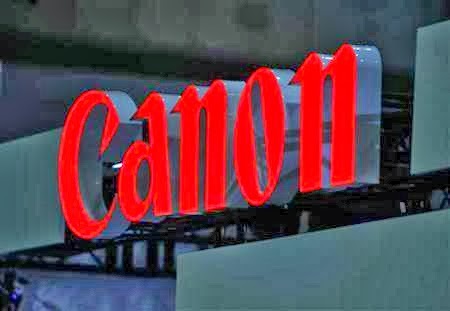 The Consumer Electronics Show 2014 starts on January 7 and I expect Canon to announce new PowerShot cameras, and perhaps the replacement to the SX50 IS. In addition, there is an invitation on January 9, 2014 for Hong Kong only. The latest Asian announcements were for the white EOS Rebel SL1 and the EOS-M2 cameras. Currently, I am traveling in Asia and will be in Hong Kong on January 9. Unless there are other press and dealer invitations, there should be nothing to get really excited about. However, if something does turn up, I am right on top of it, literally speaking.